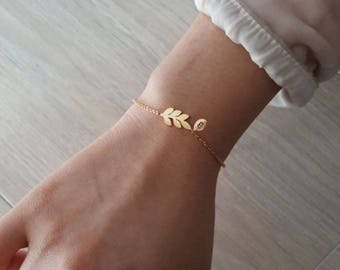 Minimalist bracelet. 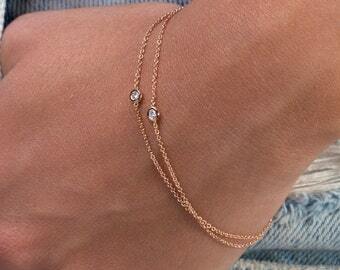 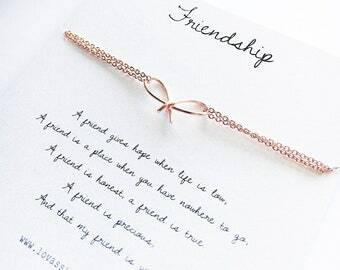 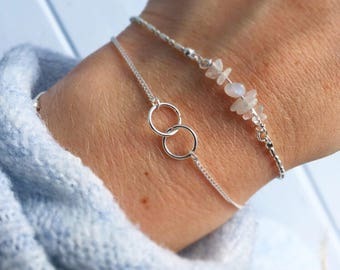 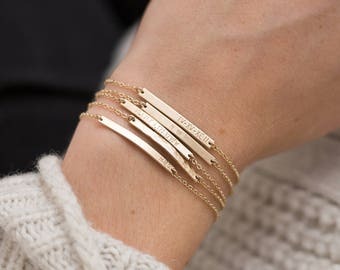 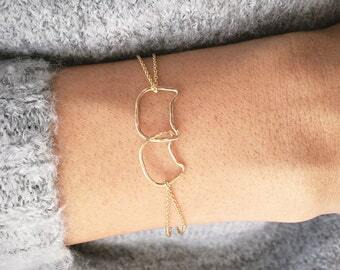 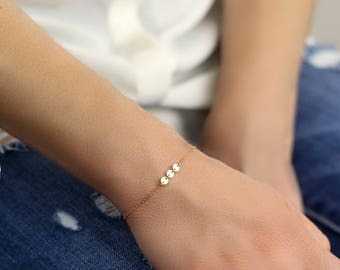 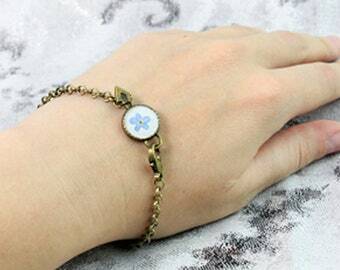 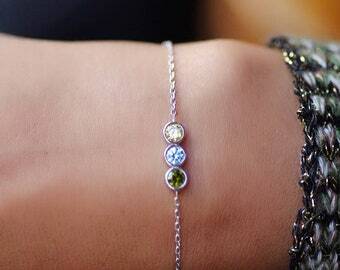 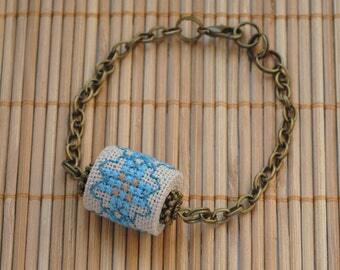 Dainty chain bracelet. 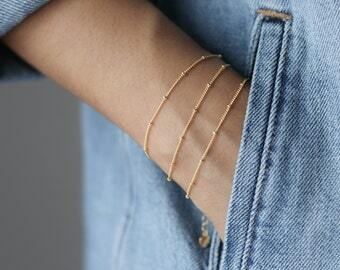 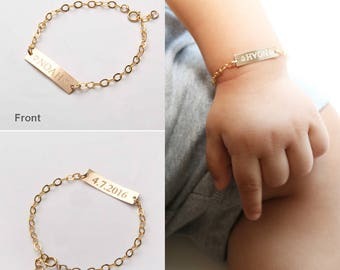 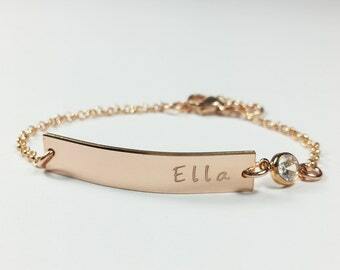 Gold fill bracelet. 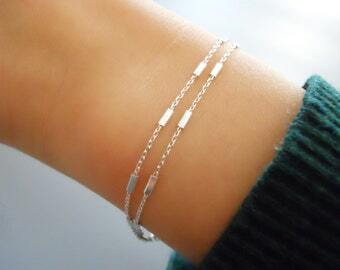 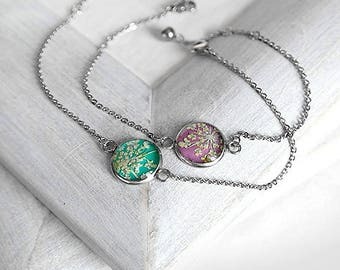 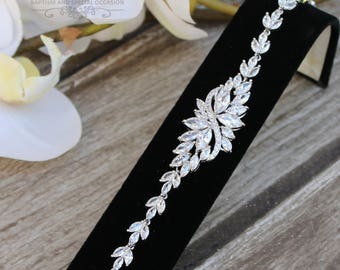 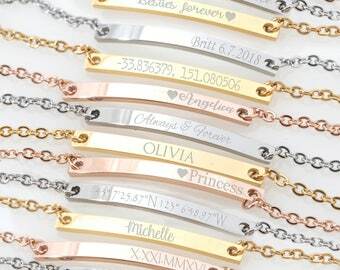 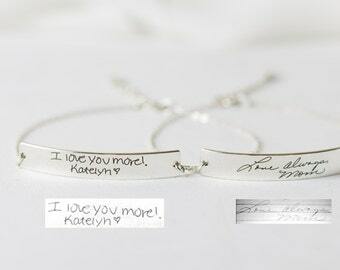 Thin chain bracelet. 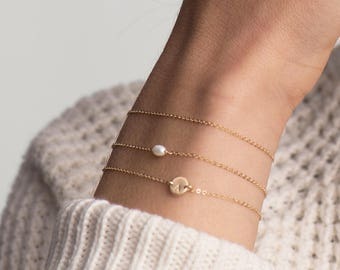 Skinny bracelet. 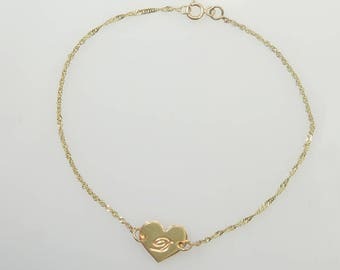 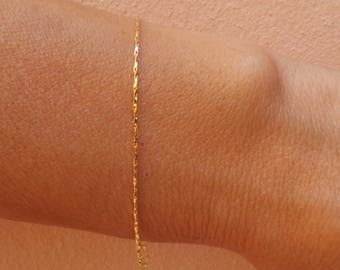 18k gold filled chain bracelet.